The Yamaha YEB-632 Neo Eb Tuba offers a diverse sound to the modern musician. The YEB-632 has undergone innovative design changes in order to achieve optimum playability. The wall material around the bell and bottom bow is slightly thicker than standard to produce a more bass heavy, full bodied sound. The body of the instrument has been adjusted slightly for a more comfortable playability, without compromising on sound. 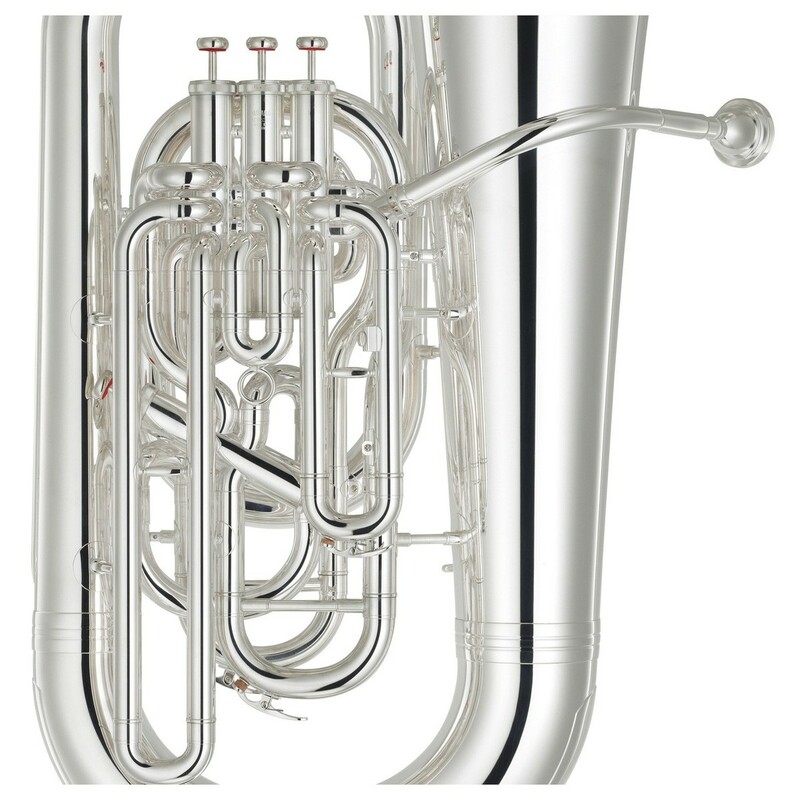 This model has a silver plating for a modern look, as well as a slightly deeper resonance. 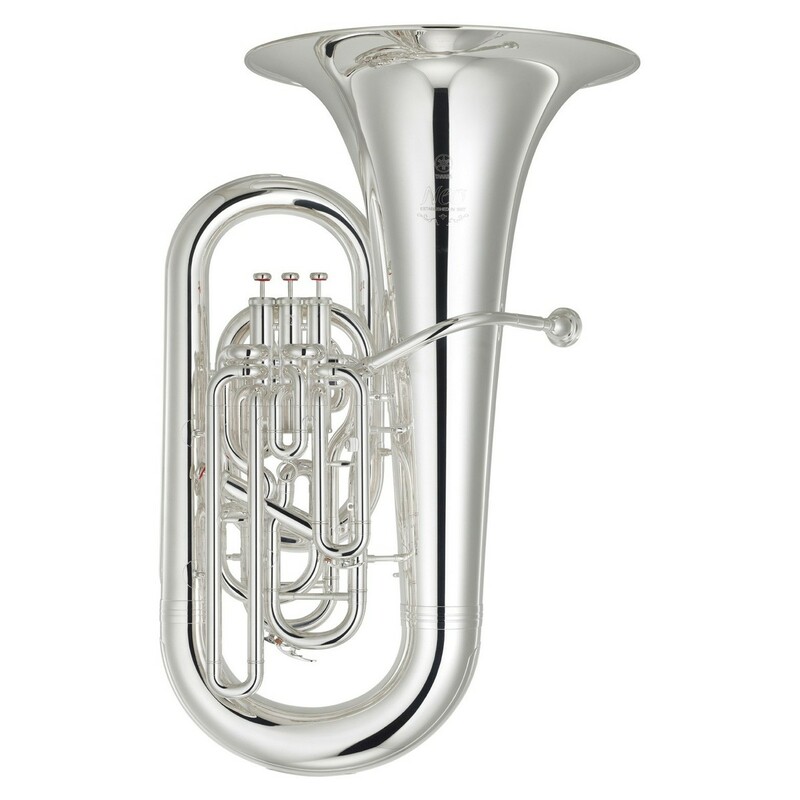 For tuba musicians looking for an easy to play, complex sounding instrument, the YEB-632 is an ideal choice. 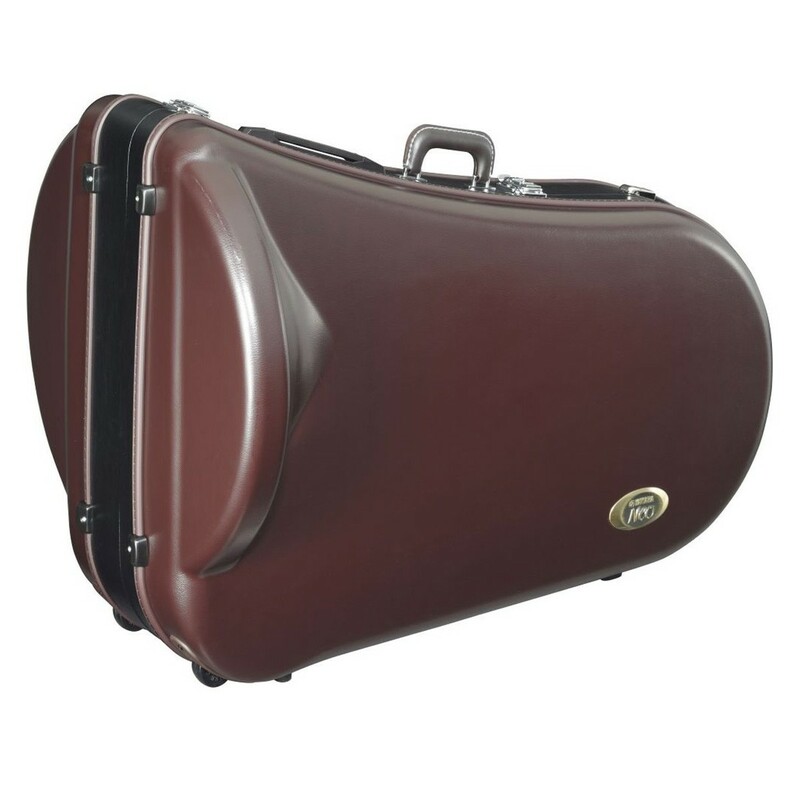 Included with this tuba is a custom designed hard case for easy portability on the road.